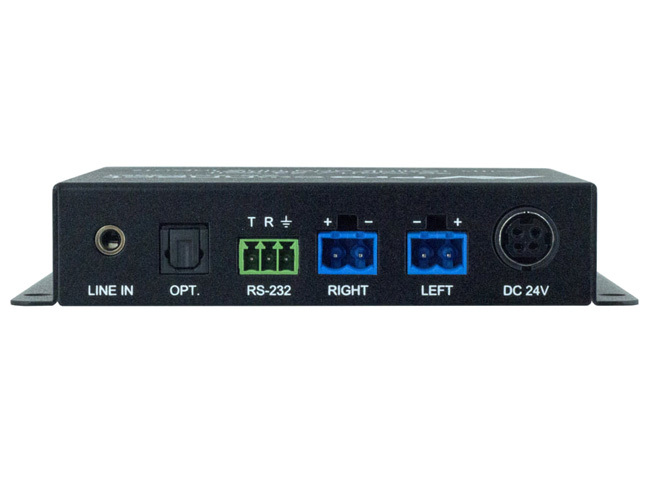 AVPro Edge AC-AMP-2024 Digital/Analog Stereo Audio Amplifier is a compact, high performance, Class-D amplifier which features both digital and analog inputs. 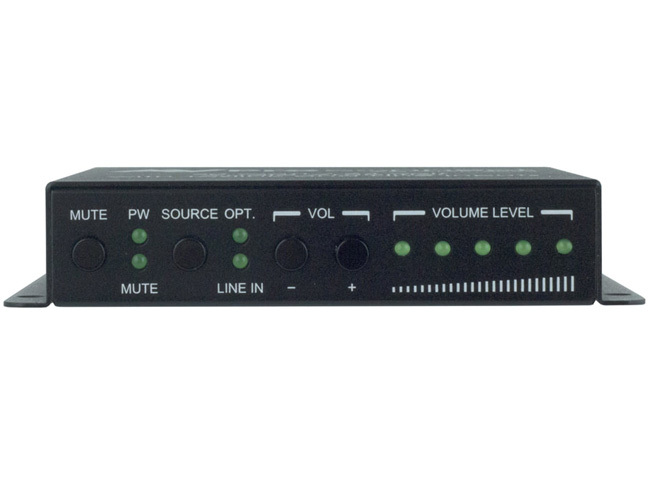 Volume and input selection can be controlled via front panel buttons or RS-232. 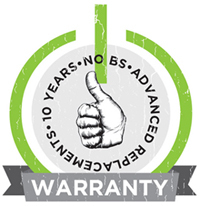 LED indicators provide selection and feature information. This unit is designed for both the commercial and residential user who needs to output a high quality source to local analog speakers. 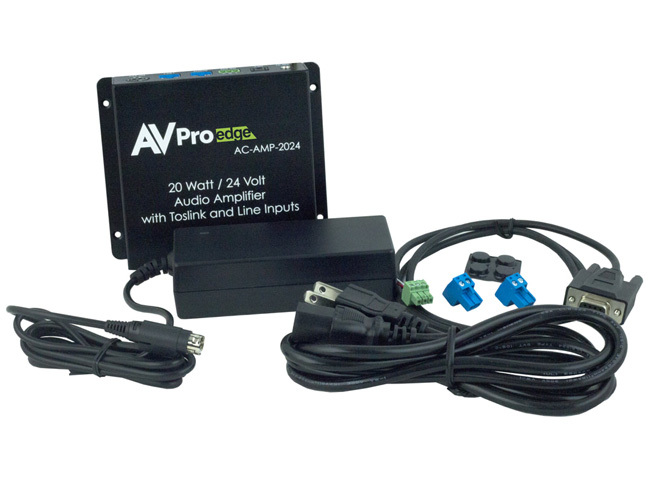 Why not buy this AVPro Edge AC-AMP-2024 Digital/Analog Stereo Audio Amplifier today?